Men say we are slow??? Hell no! 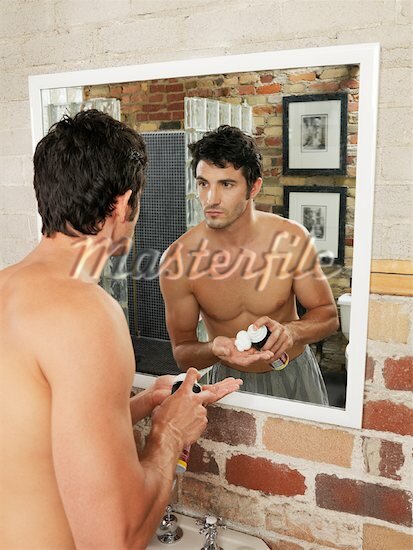 New research shows that men spend an average of 81 minutes a day on personal grooming while women spend just 75. HA! The results, compiled by Travelodge, also showed that women spend 22 minutes in the shower compared to the 23 that men use. Have you ever broken up with someone over how long it took them to get ready? Who gets ready fastest in your household?